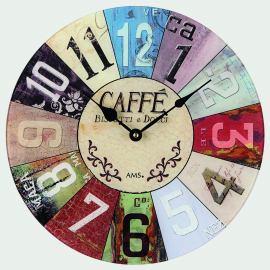 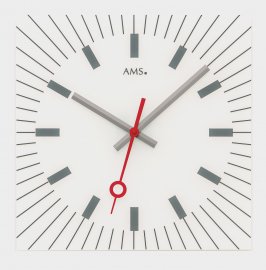 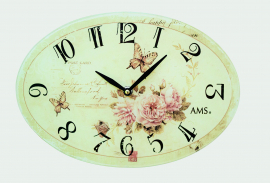 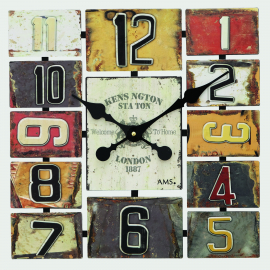 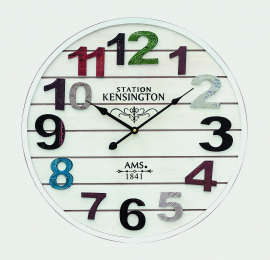 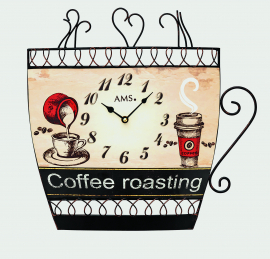 At the House of 1000 Clocks, we offer you a large selection of Wall Clocks and Mantel (Table) Clocks. 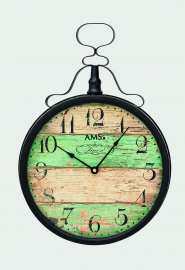 With various different styles, woods and other case materials, these clocks add their own character and beauty to your home. 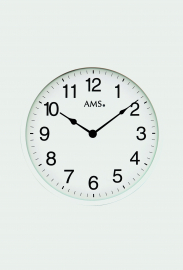 uncomplicated radio-controlled clockwork (Important: the radio-controlled clockwork only works within a radius of 2000 km from Frankfurt/Main, Germany). 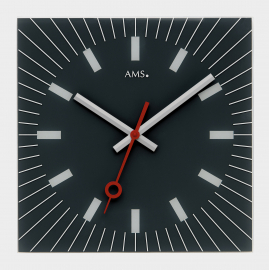 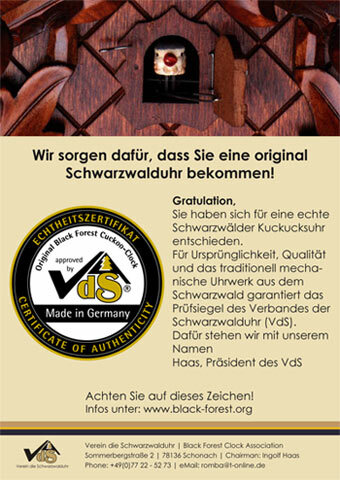 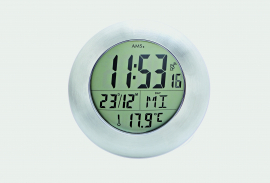 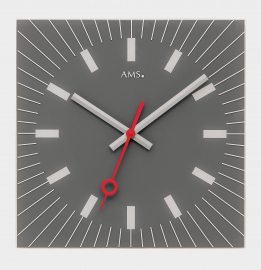 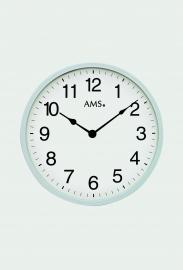 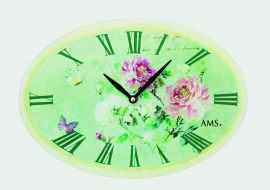 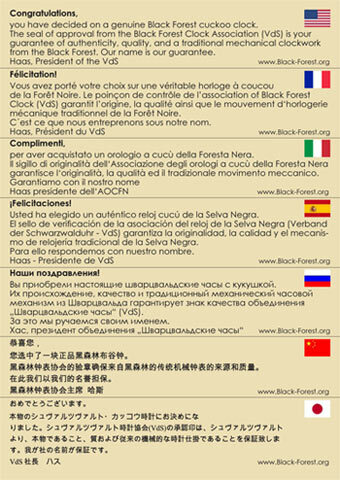 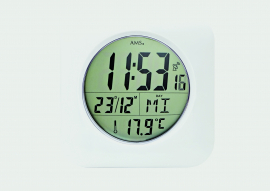 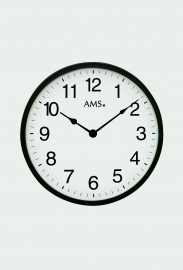 We offer you Wall Clocks and Mantel Clocks at fair prices and with a two (2) year guarantee.